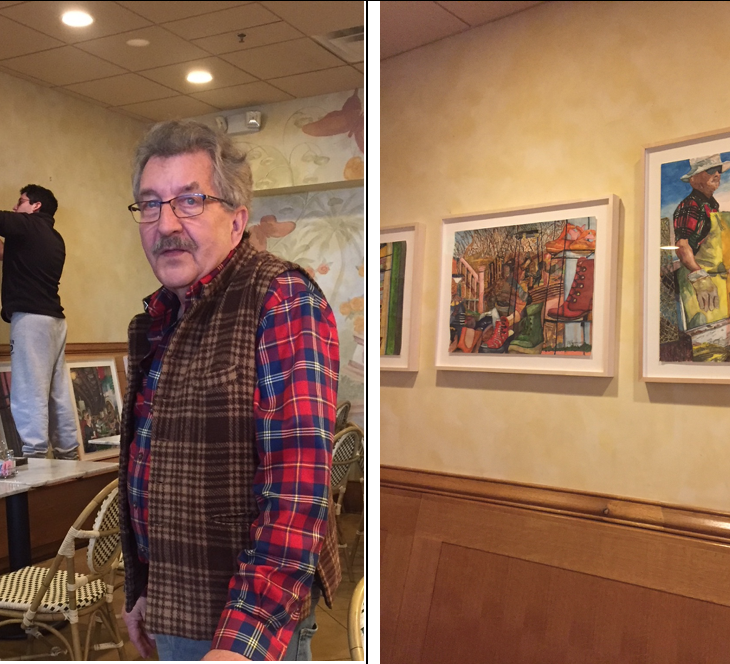 Stop by the cafe to see the new quarterly art exhibit featuring Waterscolors by Dennis Gray. This body of work represents Dennis’ reflections of the Chesapeake Bay, Smith Island, Baltimore, Hampden & other intriguing places. Now on display until June 10th. Mark your calendar for an “Artist Meet & Greet” on Thursday, March 29, 4:30-6:30 pm. Follow us online for special events, reviews and lively talk. Sign up to get fresh & friendly news from VSC and receive a cup of coffee on the house.